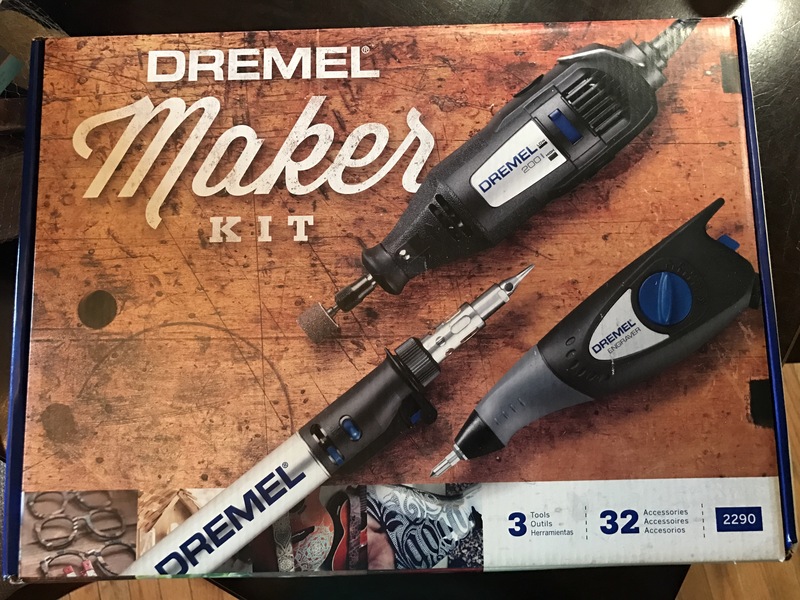 This is the Dremel kit I received for Christmas and during this project I used all three tools included to see just how I could take two $3 dollar spot wooden hearts and make them more fun! 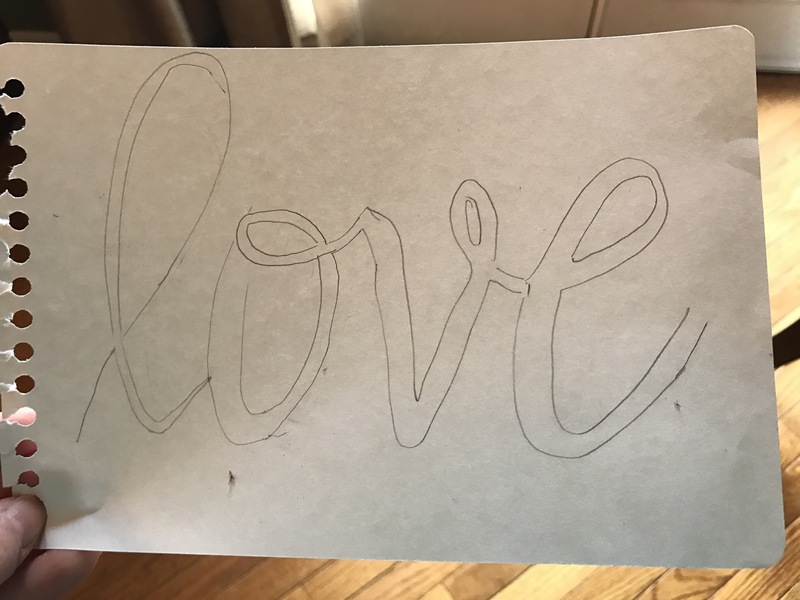 Step 1: draw in pencil the design you would like. I first practiced in paper to get the desired look I wanted. 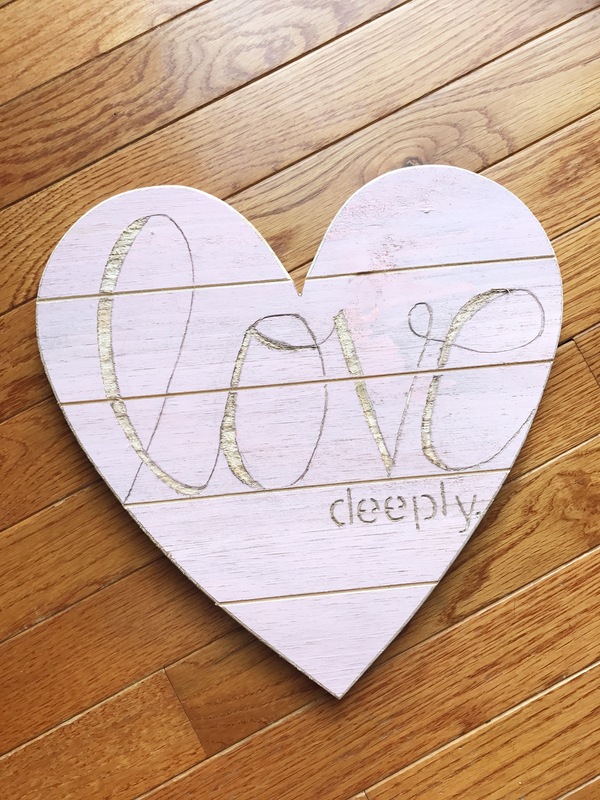 I achieved the “deeply” using stencils from my childhood. 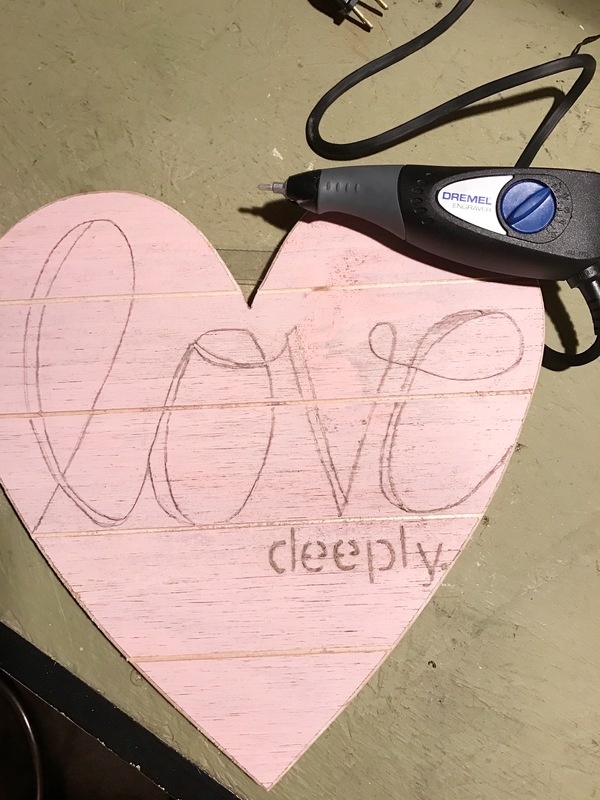 Final product: I also used the wood burner on this heart to make the “deeply” stand out- I did not take pictures during this step because that sucker gets HOT. 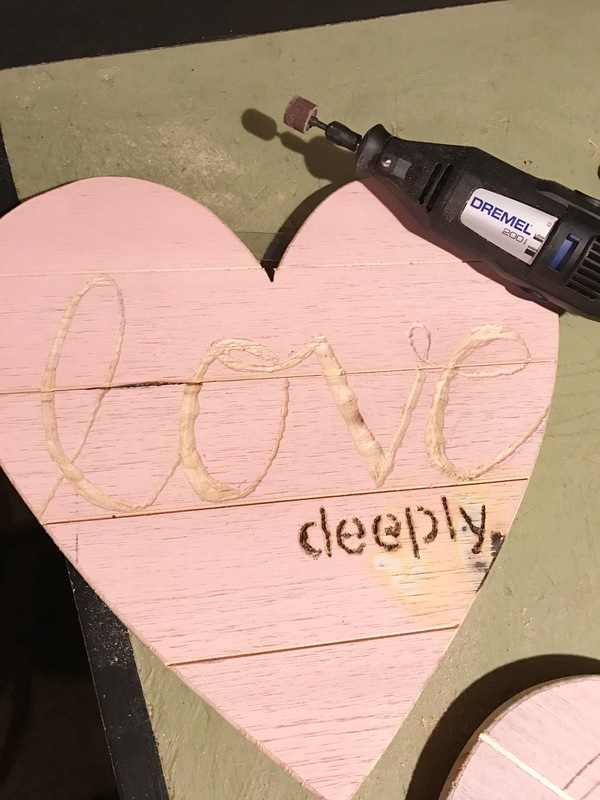 I also used this different sanding attachment to achieve the shadowed look in the lettering. 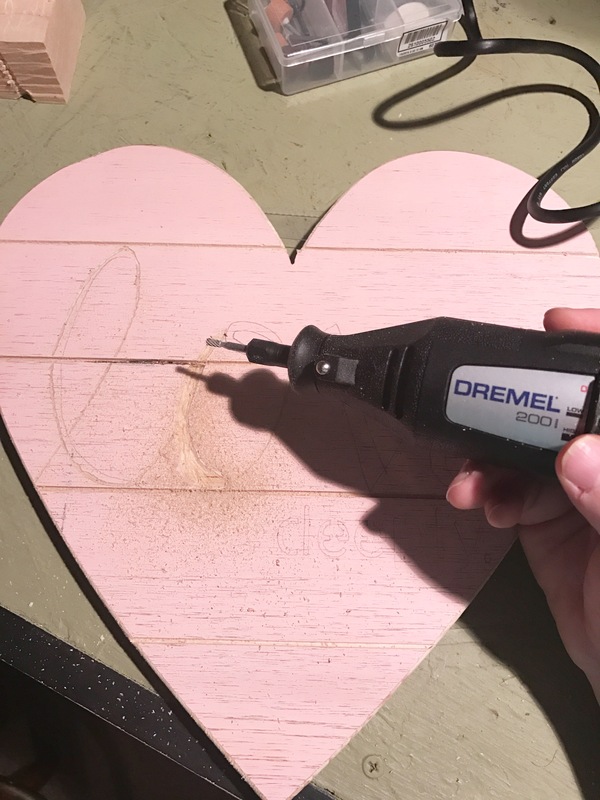 I took a second $3 dollar spot heart and wanted to try out the Dremel engraver. 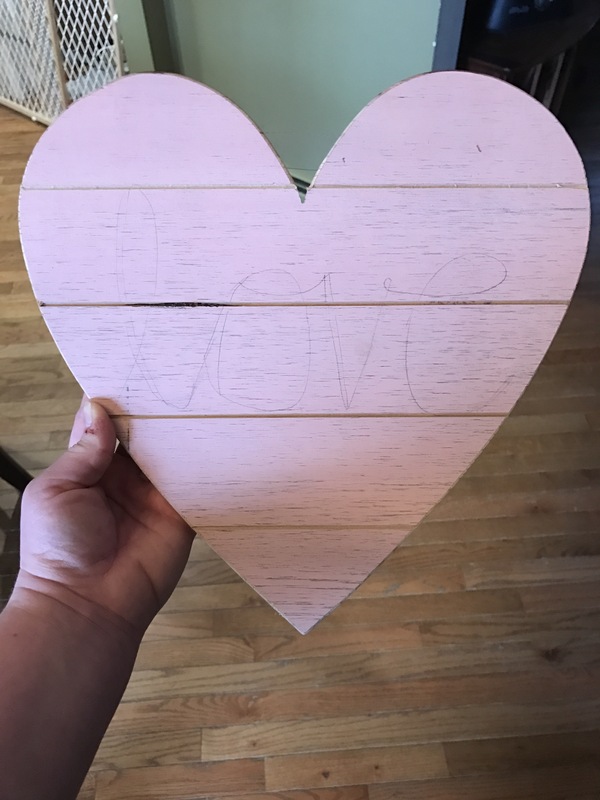 Step 1: trace out your design in pencil on your piece of wood. 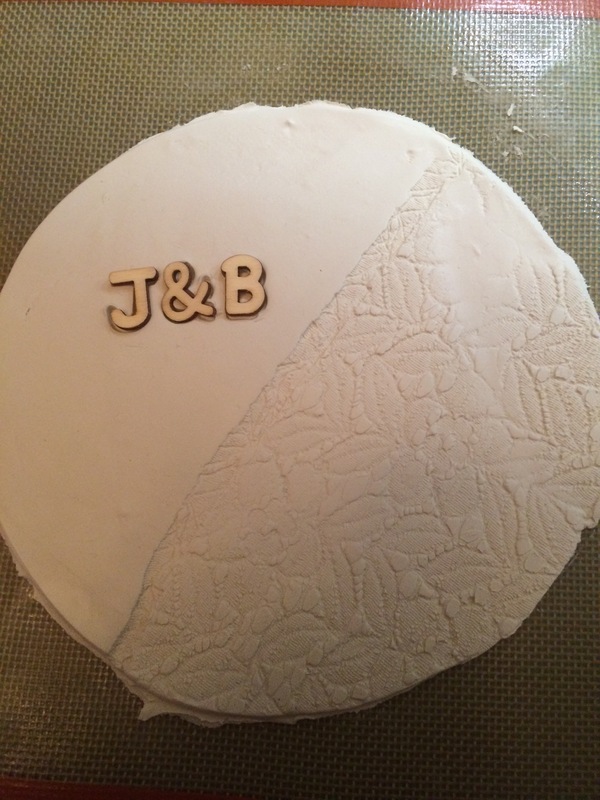 Step 2: using the engraver cut out your design. 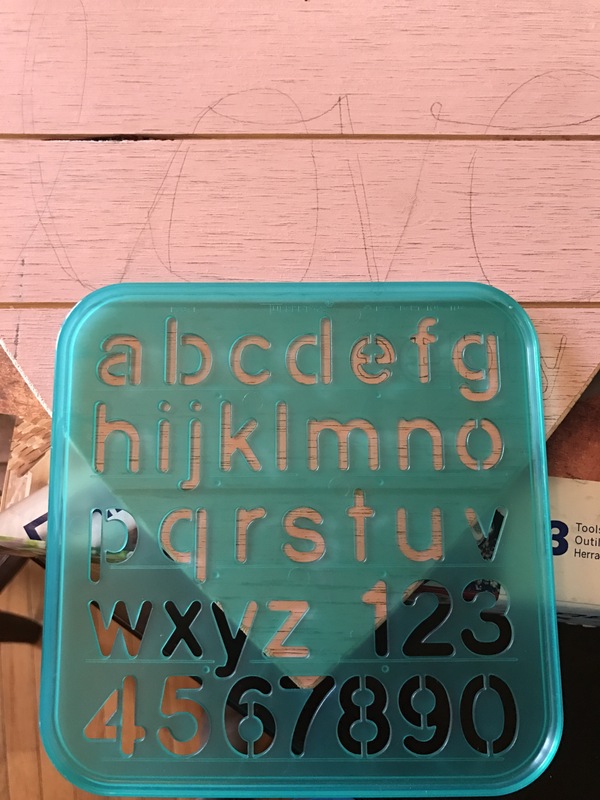 I found the engraver was much easier to control on the fine lines. 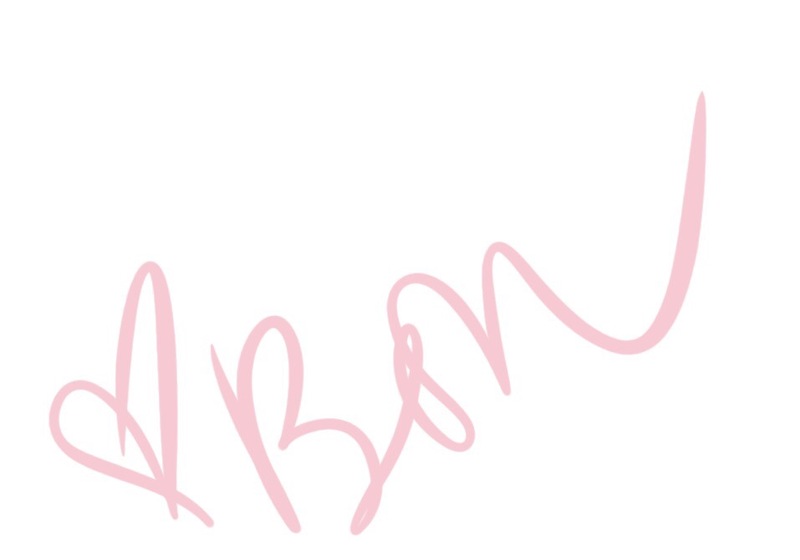 Before I shadowed in the letters. 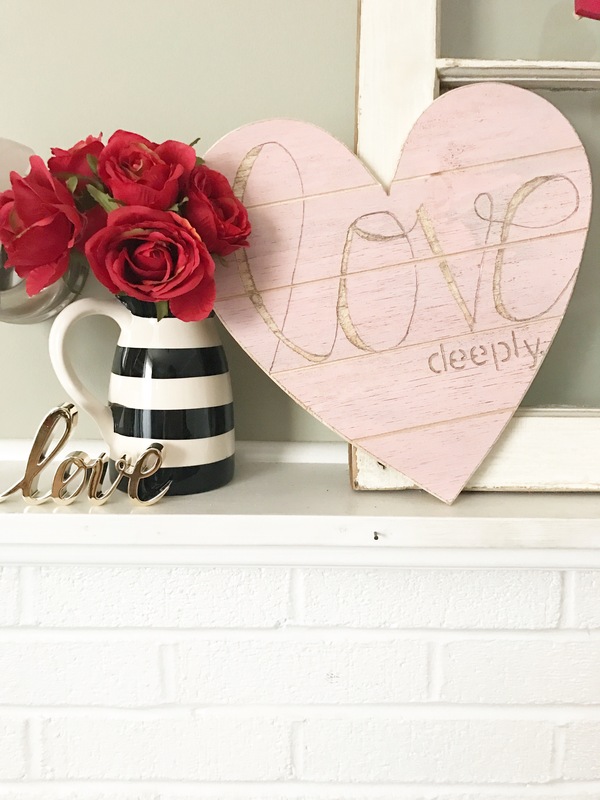 I added this heart to my Valentine’s Mantel. Take a look at more of my Target Dollarspot Mantel details On this blog post. 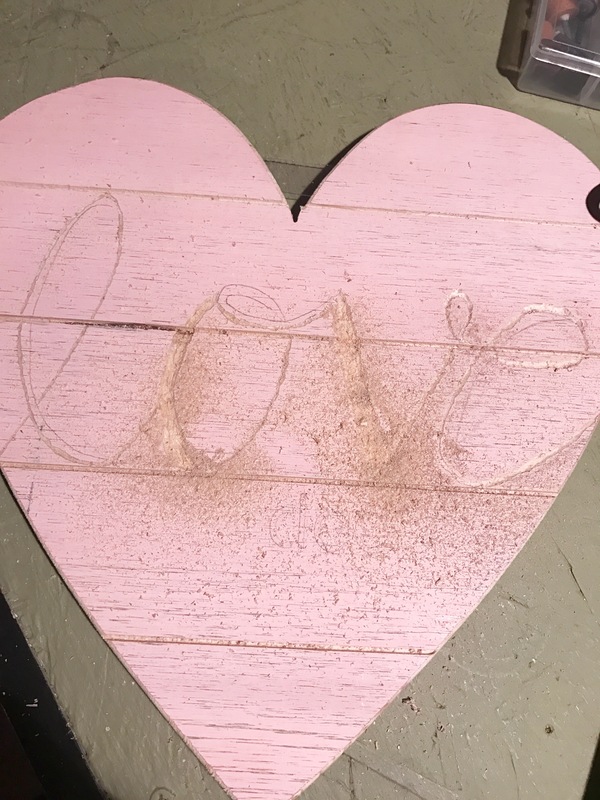 Thanks for stopping in to see how I spruced up the wooden dollarspot heart! 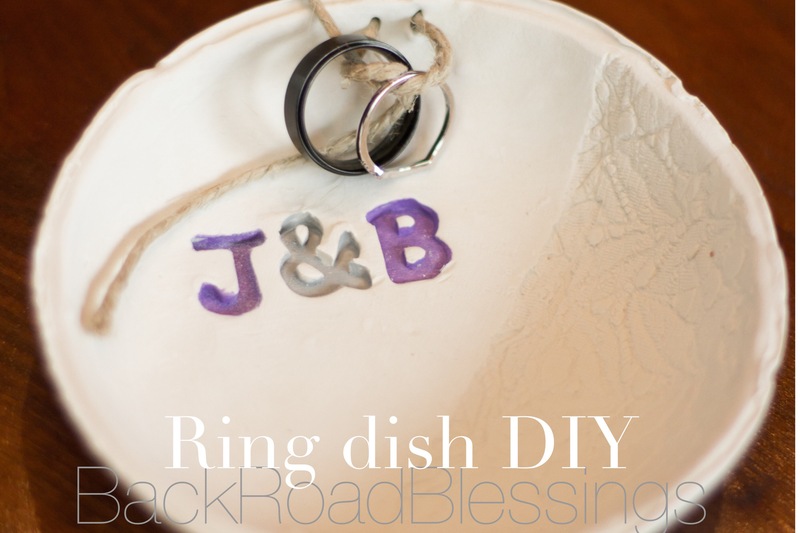 Welcome to Wedding Wednesday where weekly I will bring you DIY projects & more. 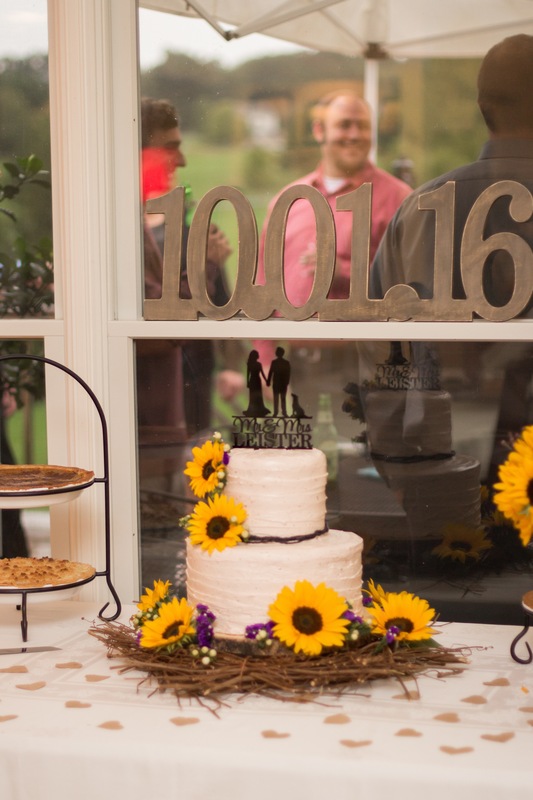 I found these numbers on living social and luckily it was the same day we confirmed our wedding date so I snatched up the deal and decided to use it as a backdrop behind our wedding cake and later on our gallery wall after our wedding. 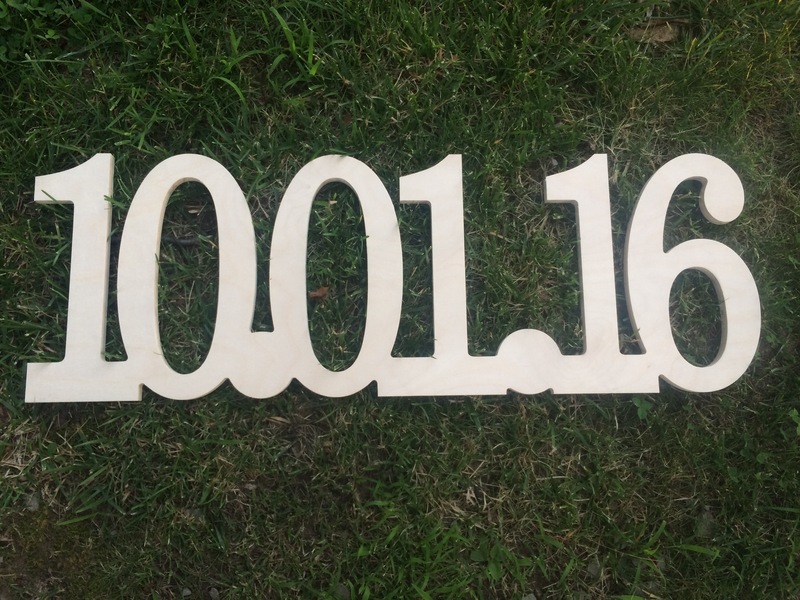 This product is intended for unfinished wood and for indoor use. It adds that “barn wood” look of aged wood. 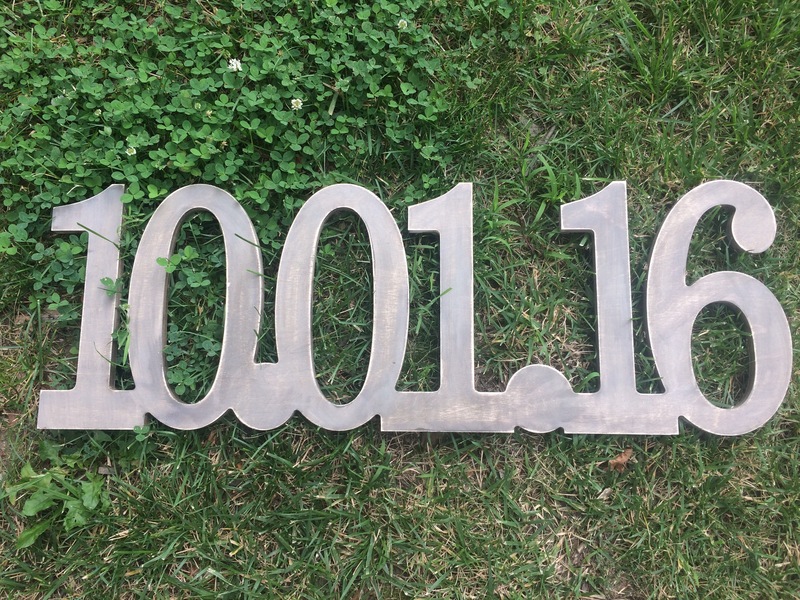 I bought the folk art barn wood finishes kit from Joann Fabrics and got started making this unfinished numbers fit our wedding theme. 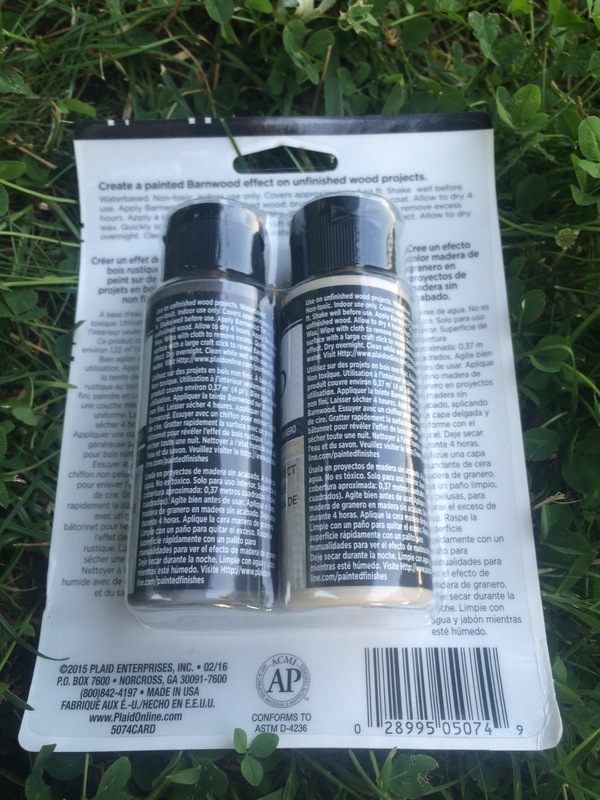 This is what the package looks like. 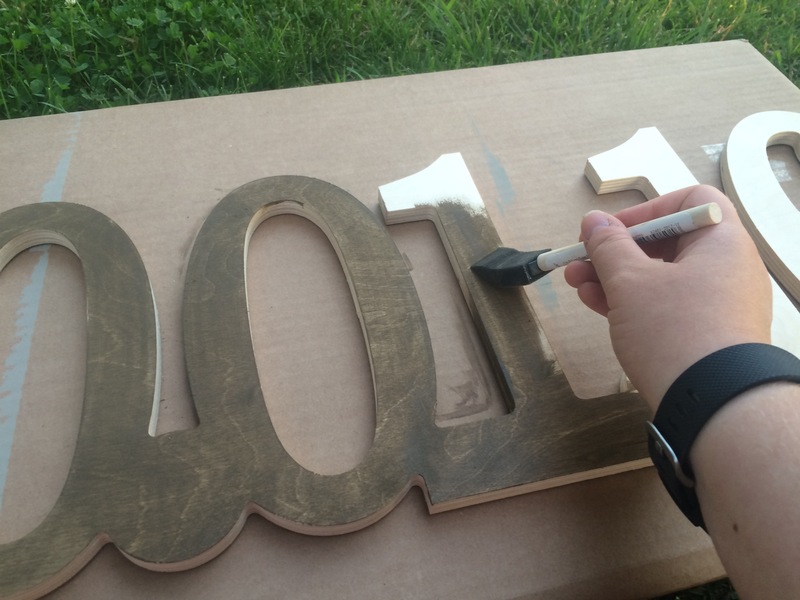 And you’ll also need unfinished wood, a foam brush and thin plastic to scrape (like a gift card). 1. 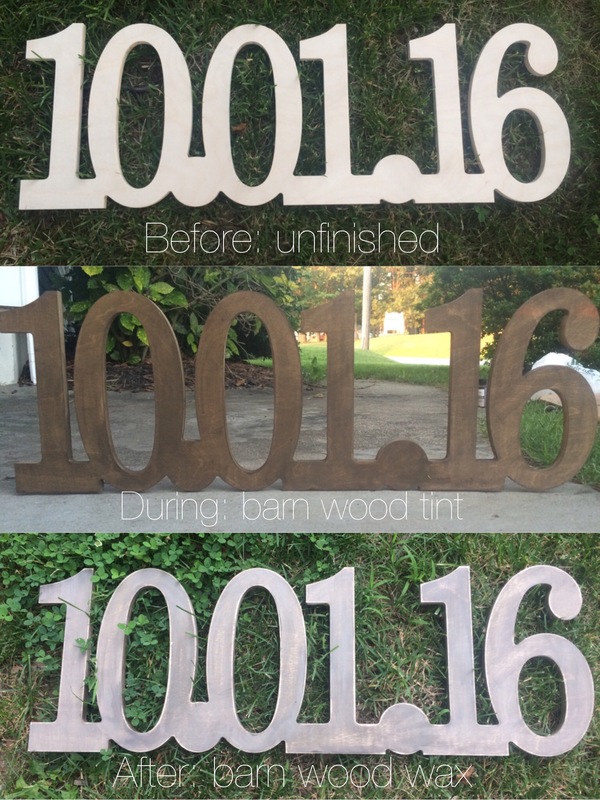 Apply coat of barn wood tint. I love how it brought out the details of the wood. In fact you can leave it like this if you would like. It acts as a stain. Allow to completely dry for two hours. 2. Now apply coat of barn wood wax. 3. Quickly scrape off excess wax using gift card or other plastic. 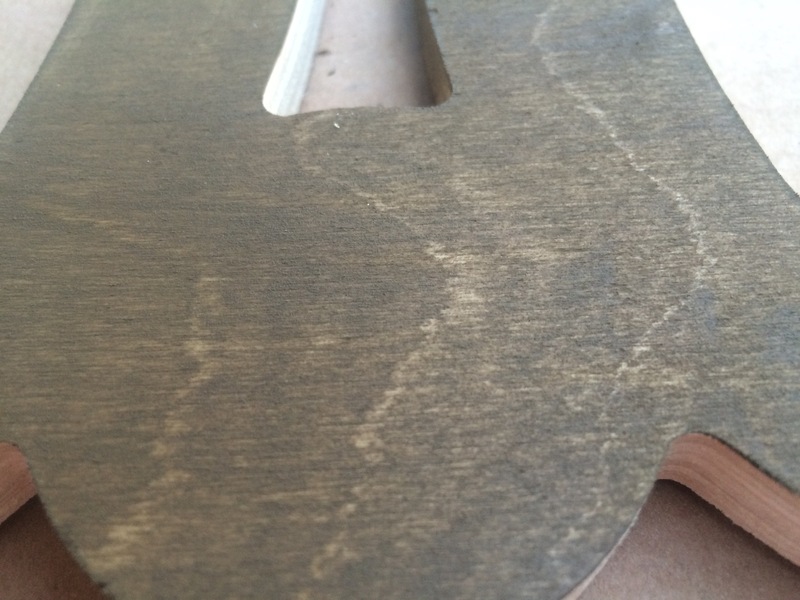 Leave the wood dry and you will see the aged look this process brings out making it appear like old barn wood. 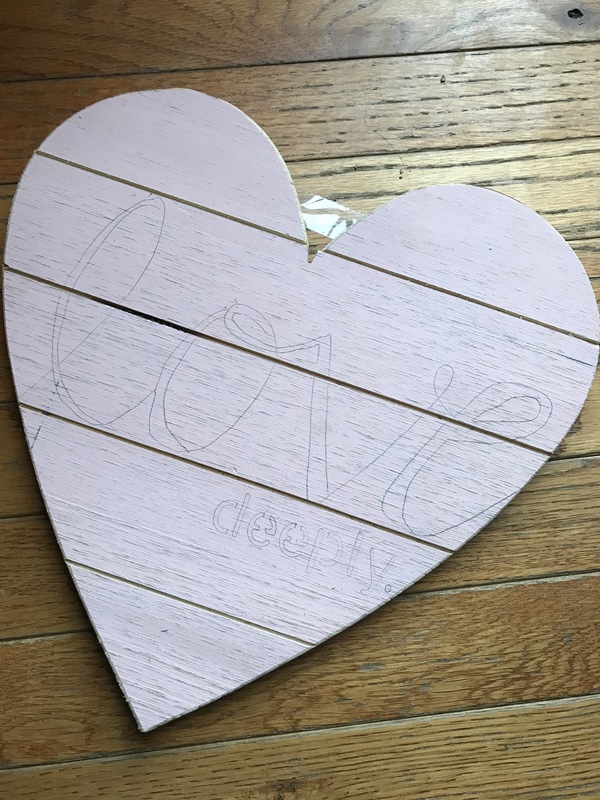 I hope you find this DIY project easy and fun like I did! Look for other folk art finishes products at your local craft store. Disclaimer: I am in no way affiliated with folk art these opinions were my own. 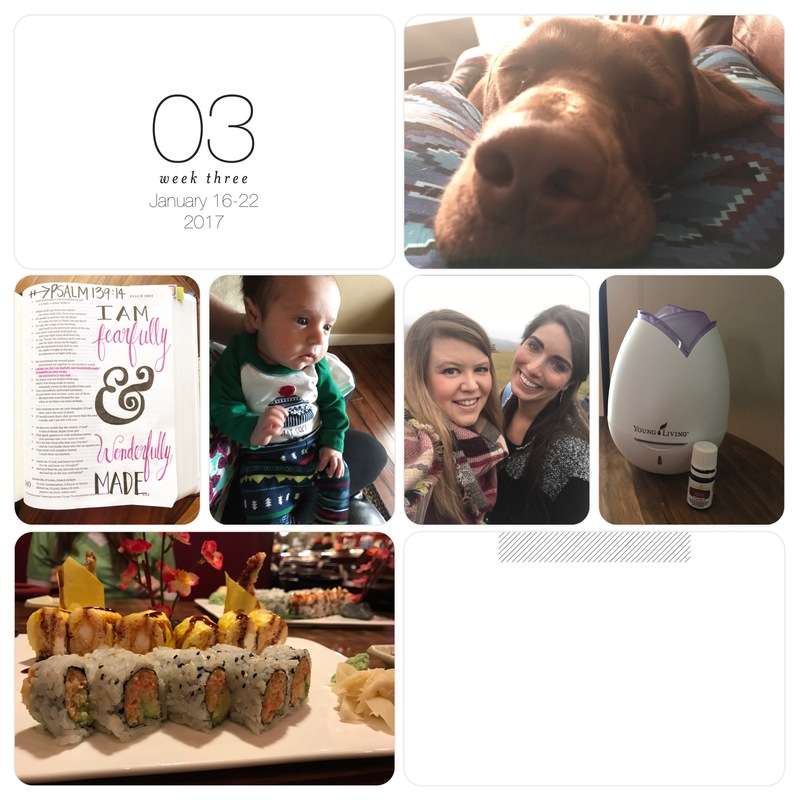 Welcome to Project Life Tuesdays where weekly I will be sharing my current Project Life pages from the Project Life app. This is how I do all of my scrapbooking these days, any chance I have to throw some pictures together with some journaling I take it. I mean come on I get it we are ALL busy! But, don’t we carry our phones everywhere? Yep, so while waiting at the doctors office or for our cars to get an oil change we can utilize the app and get some scrapping done! Phew! No more excuses!! It really is easy as pie. First of all how are we finished 4 weeks of 2017 already!?! Crazy right?! It’s almost February and I just can’t get over it. A date night to Bluestone with my hubby for restaurant week. Feel free to ask me any questions about Project life I have been using this system since 2012! If you’d like to get started on your own albums visit HERE. I wanted to go simple this year and I think it looks gorgeous that way! 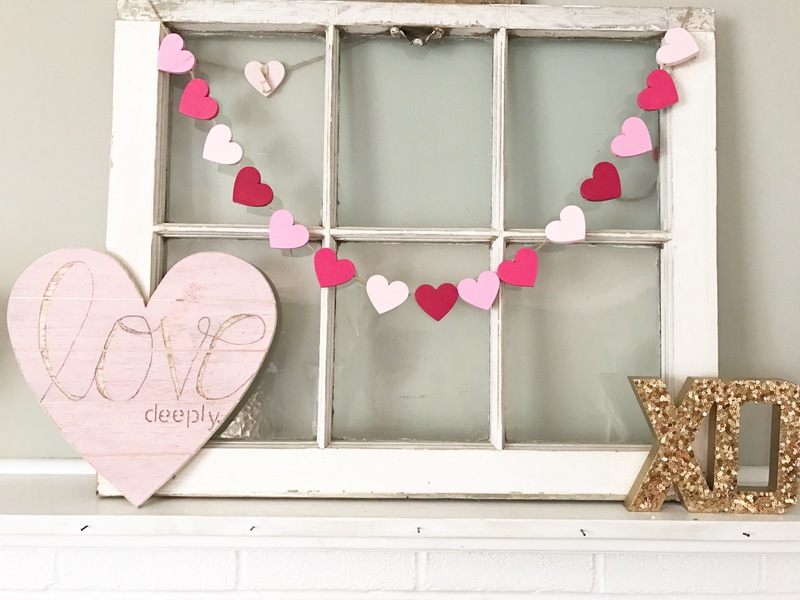 I love the multicolored wooden heart garland I picked up from this years dollar spot! I love that the back of each one has a clothespin so I can use them to hand pictures, love notes, etc. 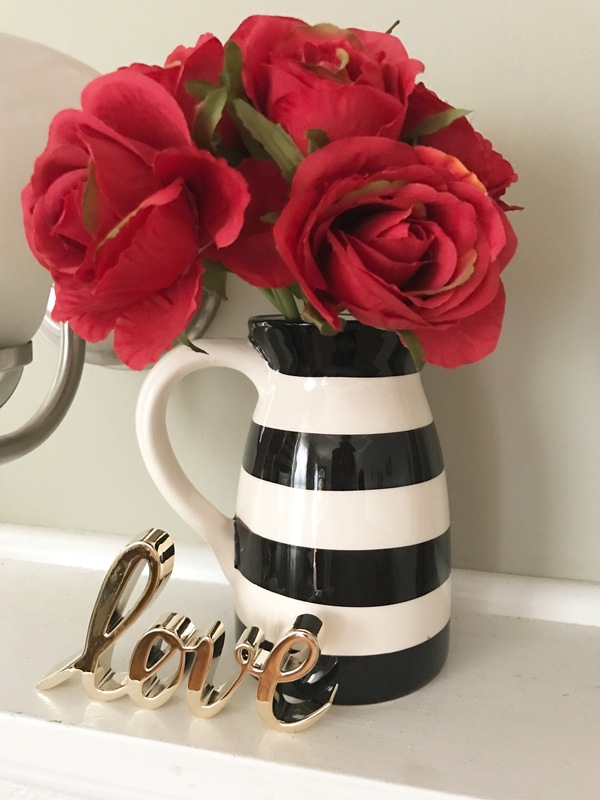 I took my black & white striped pitcher from last years dollar spot three in some roses I had on hand and added the gold cursive love from this years dollar spot! 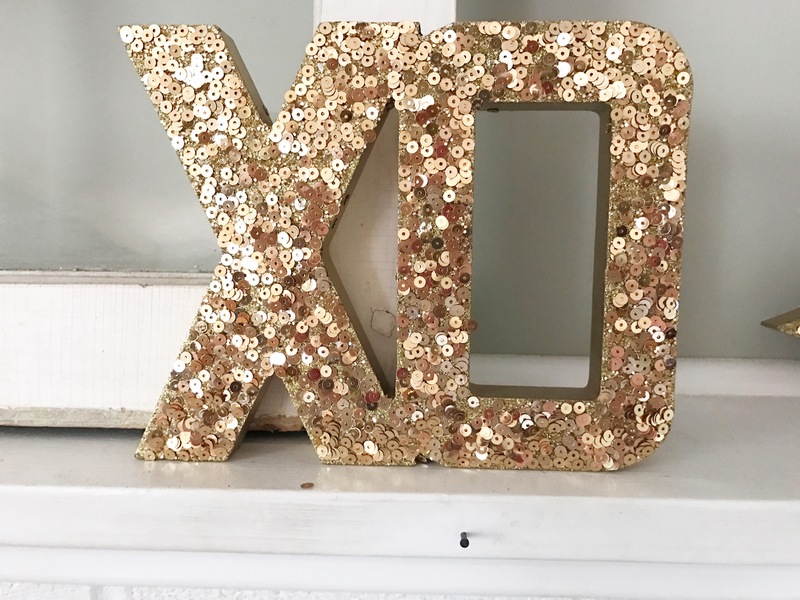 Gold glitter XO from last year. 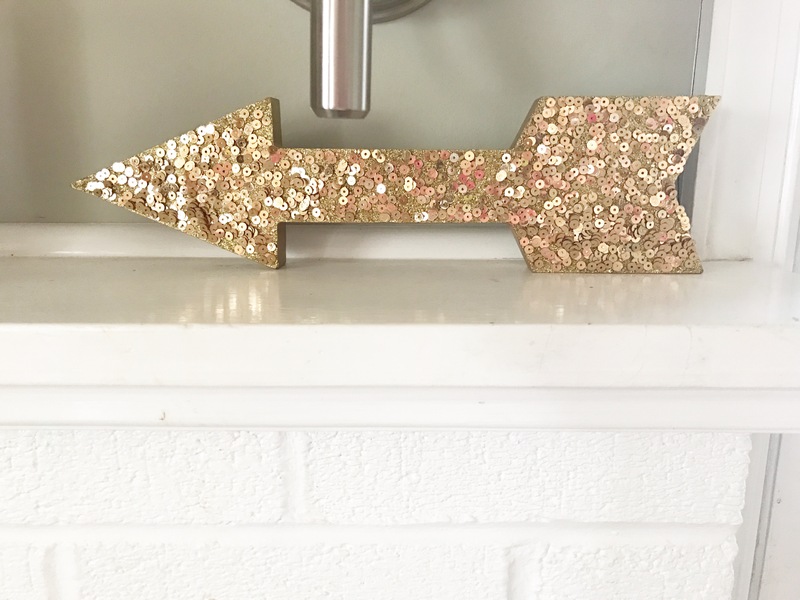 Gold glitter arrow from last year. Gold ampersand and 3 little vases from last years dollar spot. 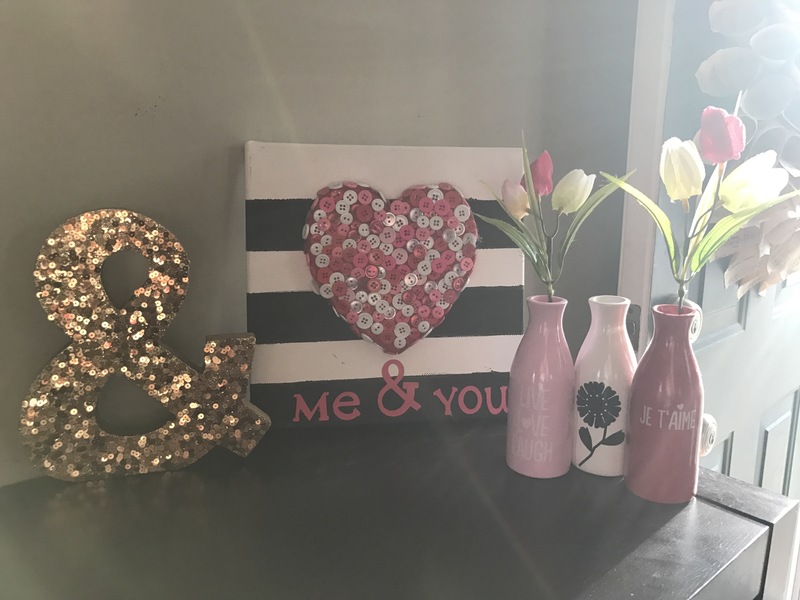 Tulips I had on hand and the me&you DIY canvas from 4 years ago-still in love with that project! 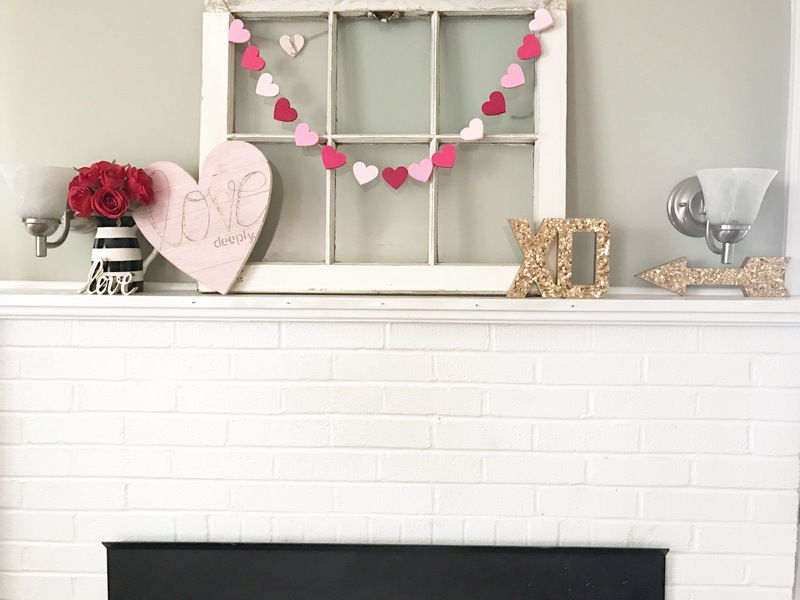 Thanks for stopping in and seeing my Valentine’s Mantel. 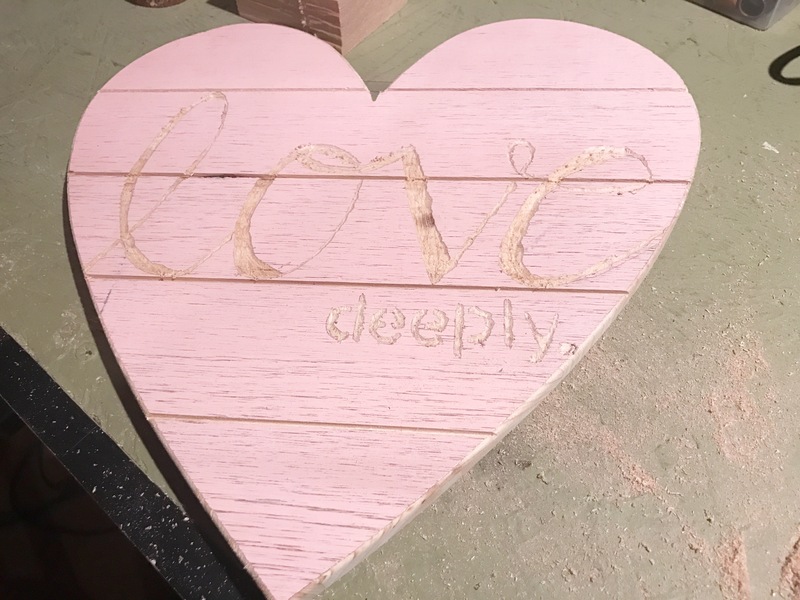 Welcome to Wedding Wednesday where weekly I will be sharing DIY projects and more. 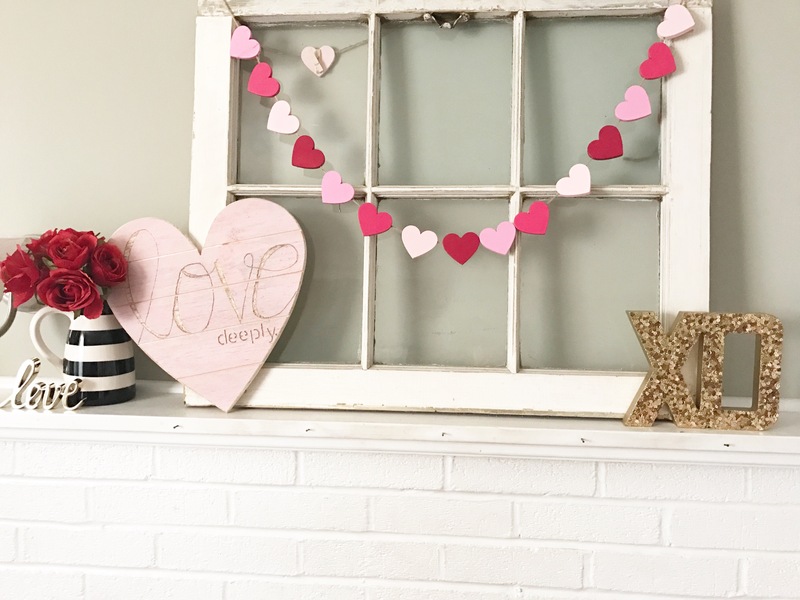 This DIY project was not only simple, but it was inexpensive as well. 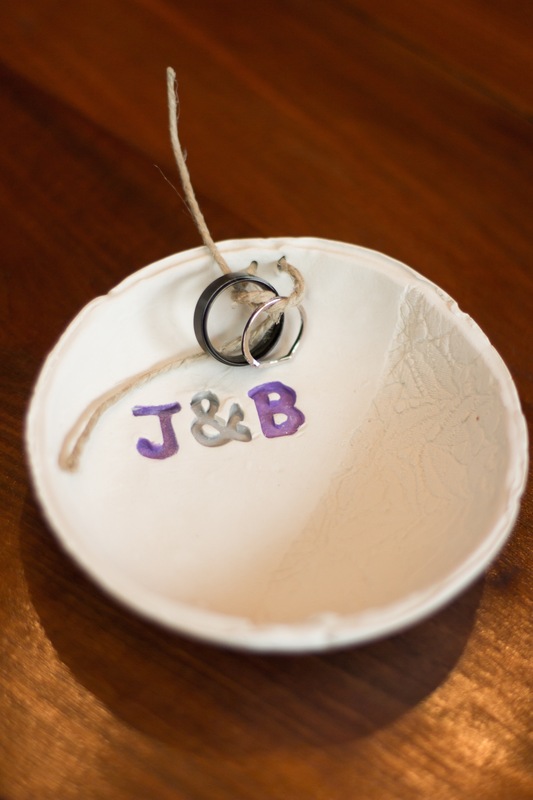 My favorite part is, even after my wedding I am still using this as a ring bowl in our master bedroom! 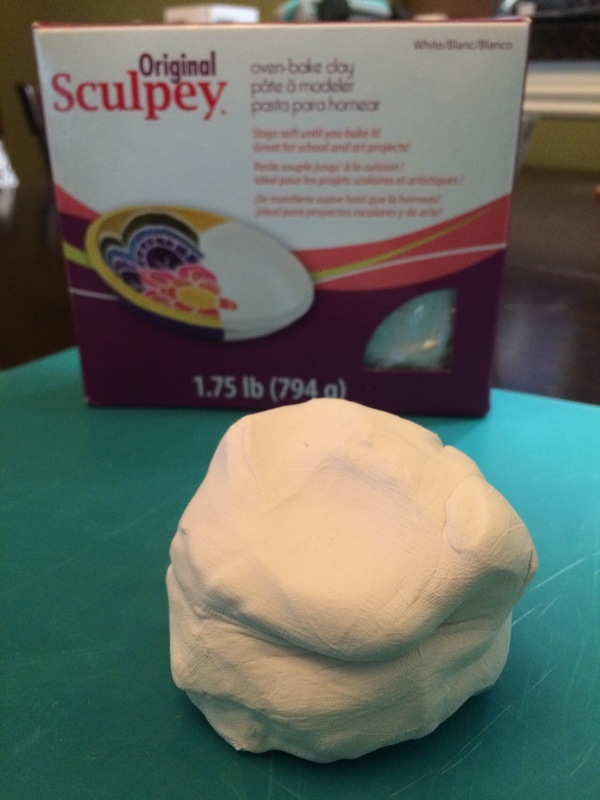 Form your clay into a ball and place it onto a silpat or parchment paper. 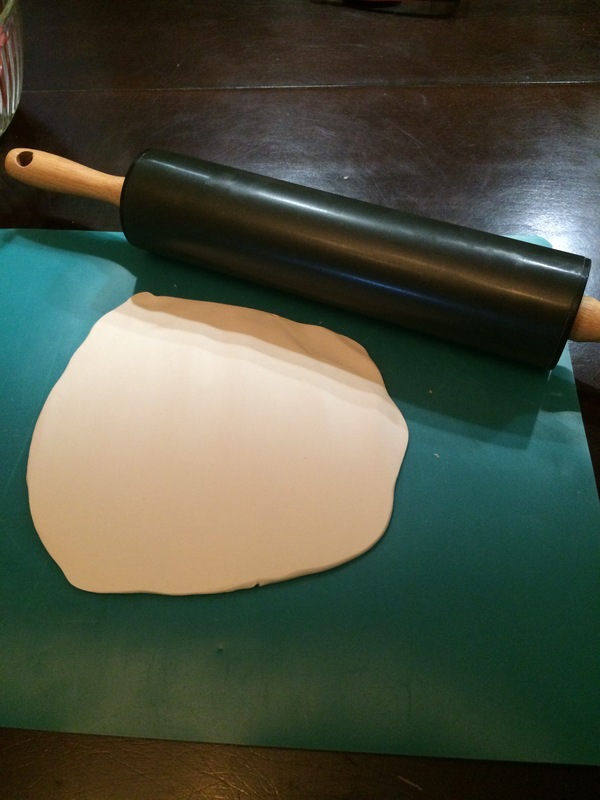 Using a rolling pin roll the ball into about 1/4 inch thick. 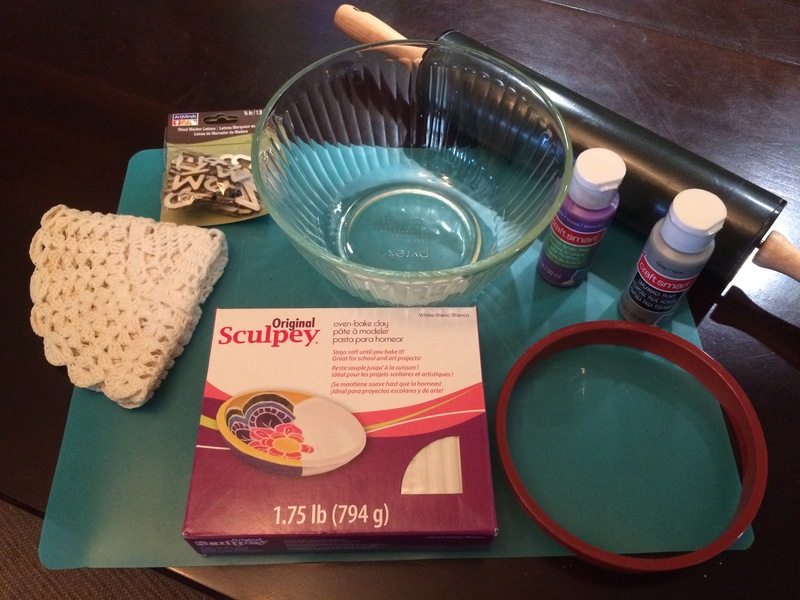 Place the doily into position and use the rolling pin to make the imprint on your clay. 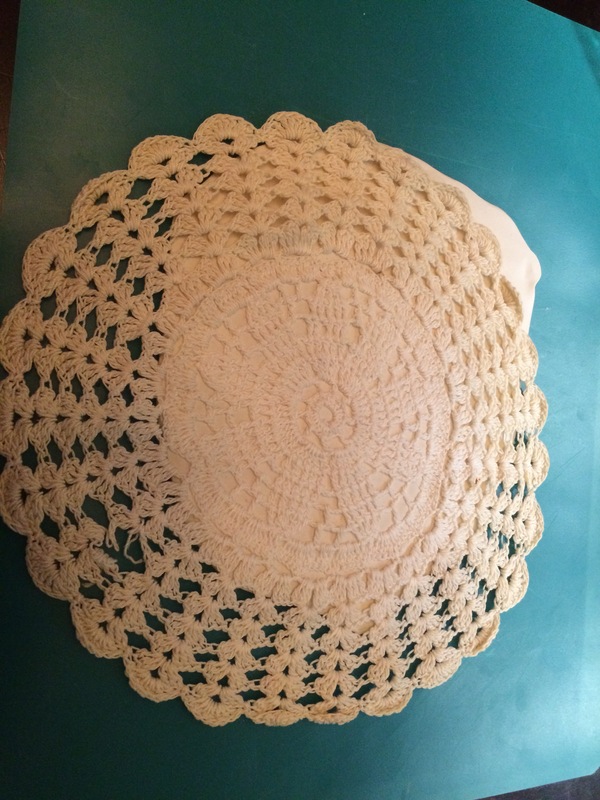 Then peel back your doily- it should remove easily. 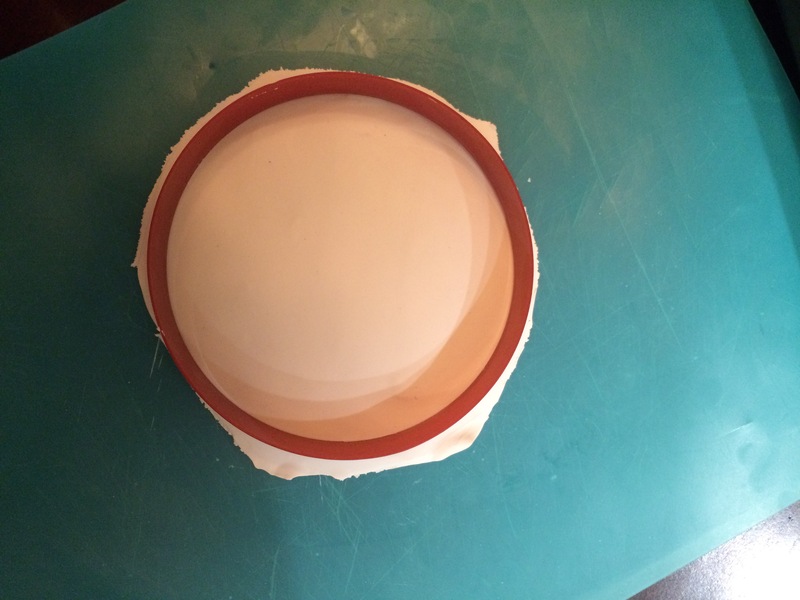 Using your lid or any circle shape to cut the clay into the size bowl you would like. Remove excess clay. 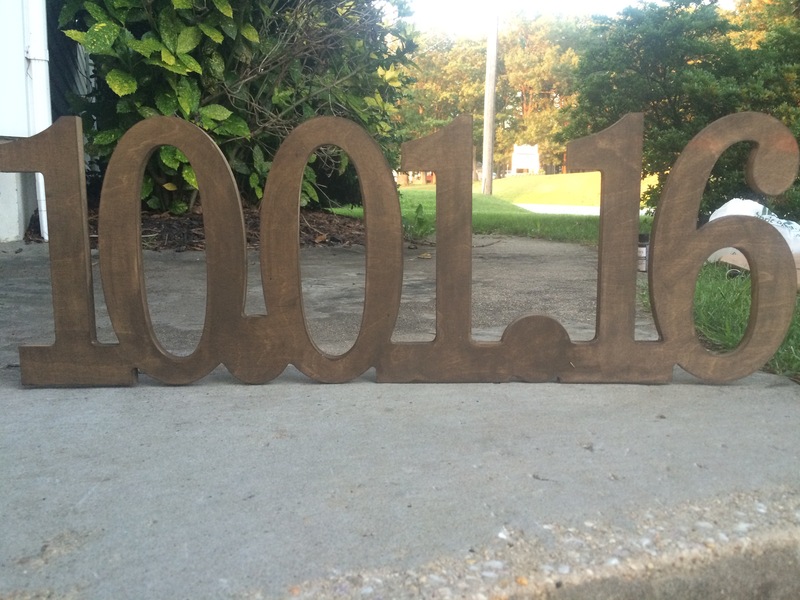 Add your wooden letters or stamps now. Using chopsticks poke holes into the clay. These holes will be used for the twine. 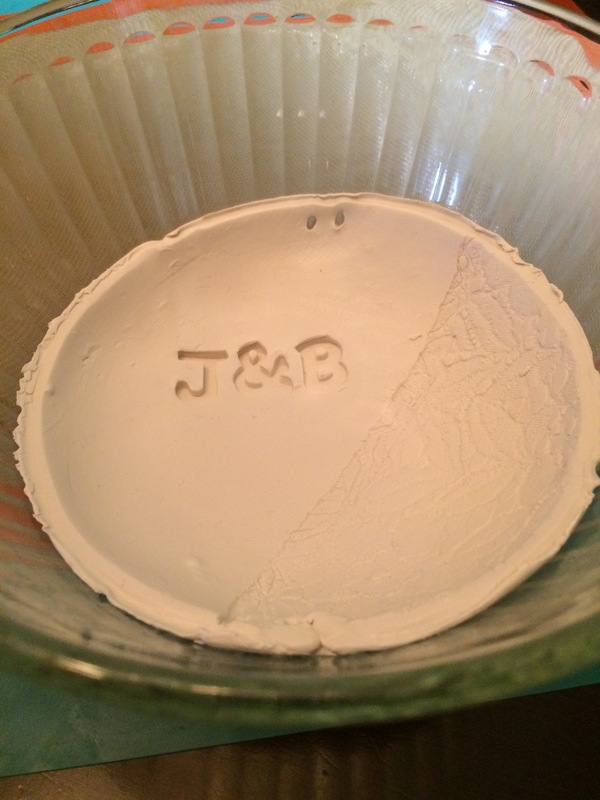 Place clay into oven safe bowl to create bowl shape. Place oven-safe bowl on a cookie sheet in the oven for approximately 30 minutes. Remove from the oven when finished and let cool inside bowl. After about 20 minutes or when cool turn bowl over and your clay bowl should pop right out. 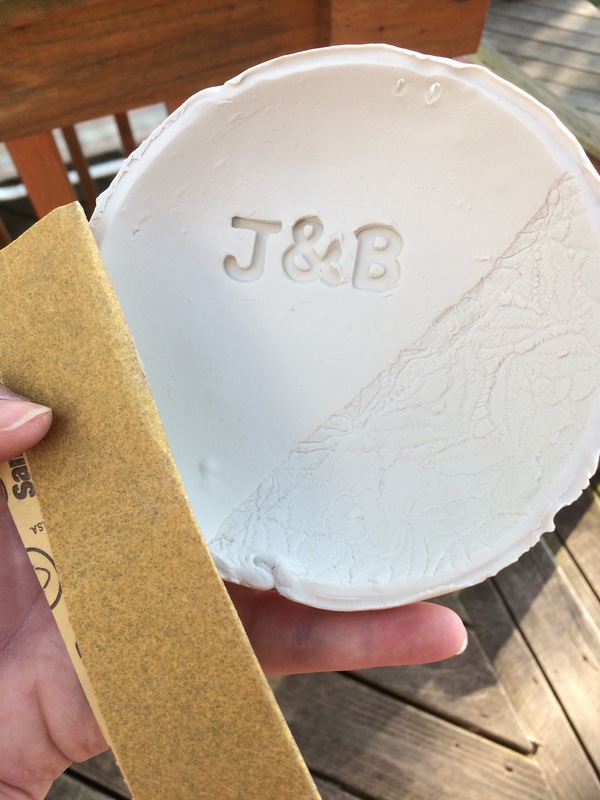 Use fine sandpaper to smooth the edges of the bowl. 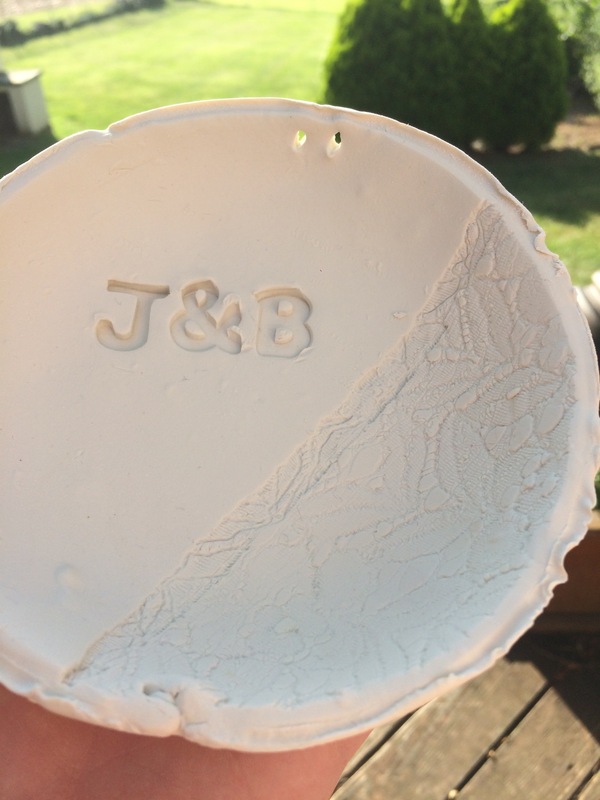 (OPTIONAL) I used purple and grey craft paint to paint the J&B to match our wedding colors. 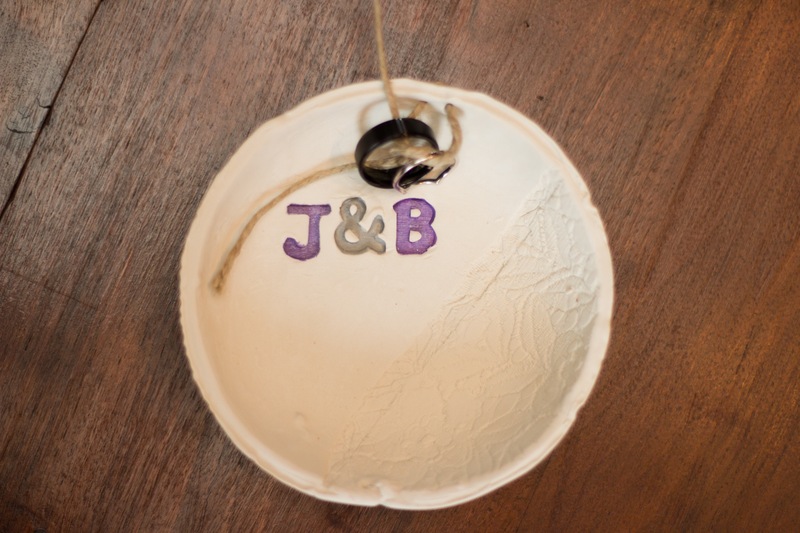 Then added twine to attach our rings for our Wedding Ceremony. 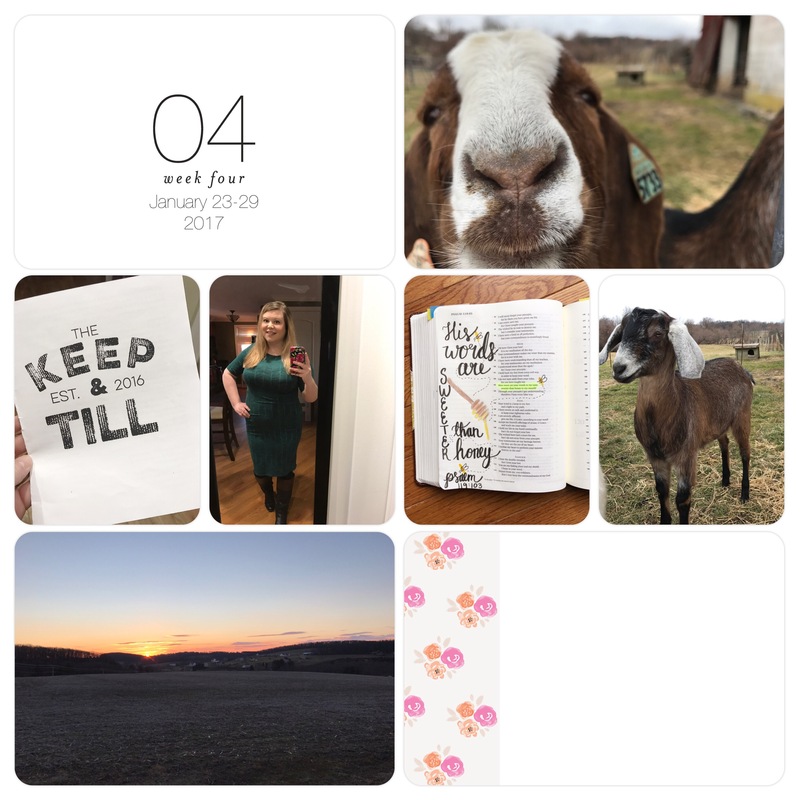 Welcome to Project Life Tuesdays where weekly I will be sharing my current Project Life pages from the Project Life app. This is how I do all of my scrap booking these days, any chance I have to throw some pictures together with some journaling I take it. I mean come on I get it we are ALL busy! But, don’t we carry our phones everywhere? Yep, so while waiting at the doctors office or for our cars to get an oil change we can utilize the app and get some scrapping done! Phew! No more excuses!! It really is easy as pie. Since last week I only had one page I stuck to just one page for this week and it worked out well since once again I took only a few pictures. No more stressing about having two pages per week! For more information on project life or to purchase your own projects get started HERE. Always, always count your blessings. 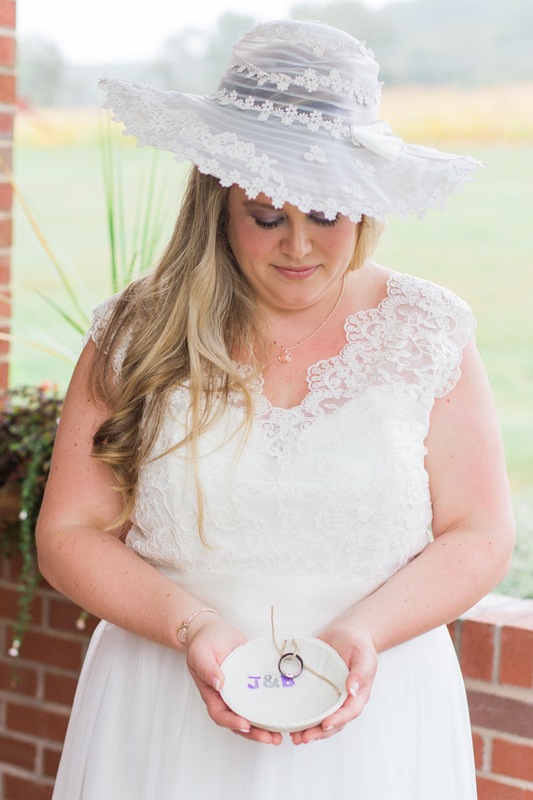 I wanted to take a moment to share our wedding with you all as I welcome you to Wedding Wednesdays here at backroadblessings where I will be sharing some of my DIYs and more details of our big day! 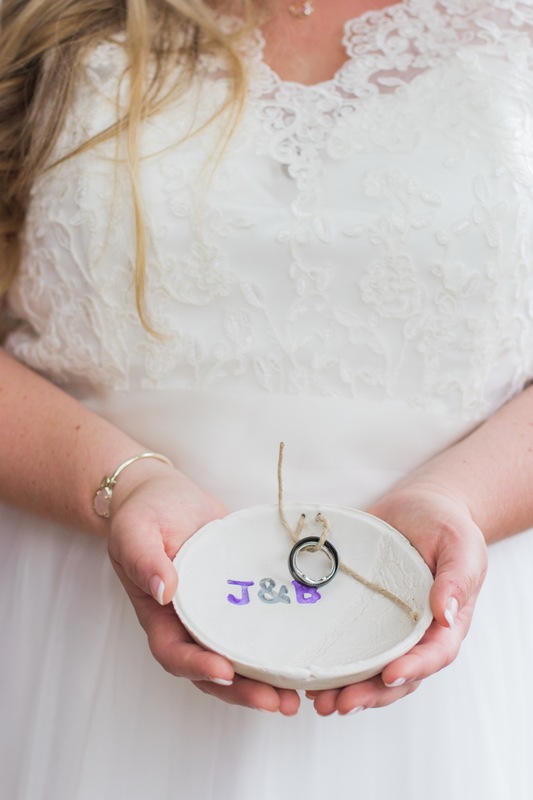 Jake and I both wanted a small wedding and together planned the day with our closest friends and family. We had 30 guests join us at the gazebo outside my family church for an intimate ceremony and celebrate afterward with Cocktails, Appetizers and a taco bar. 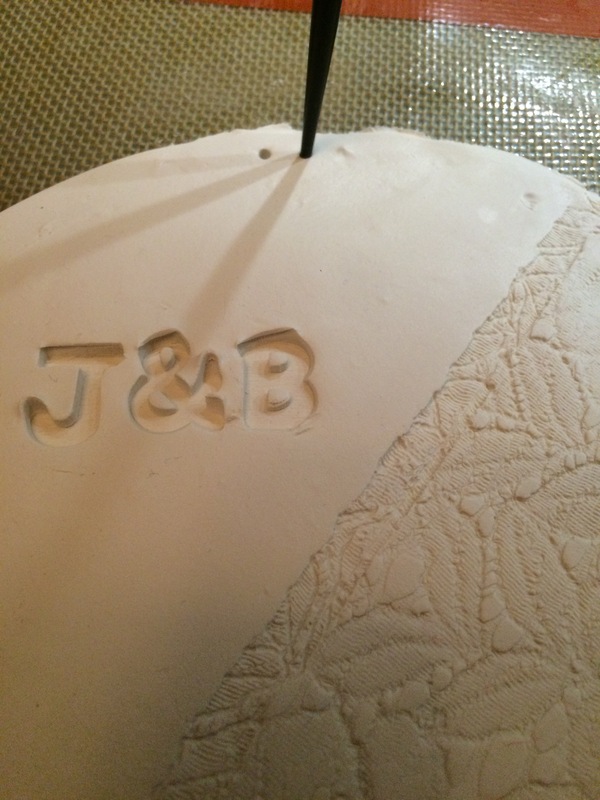 Jakes Nana baked our Strawberry buttercream cake and his cousin Lauren decorated the cake so beautifully. My Pappy made four delicious homemade pies and all of our other food was cooked by our family. I loved how special that was. October 1st started off rainy and dreary but the rain started to clear when my girls and I were getting pictures and we were still able to have our ceremony outside in the gazebo like I had so desperately wanted. (That gazebo had very special meaning to me, you see my grandmother passed away in 2014, her & I were very close and there are benches in the gazebo that my Pappy had made and dedicated to my Grandmother. On my Grandmothers death bed all she talked about was how much she loved Jake and how she couldn’t wait for us to be married.) A few days prior to the wedding when we heard the forecast we decided to move the entire reception indoors to prevent any last minute disasters and I was able to decorate the entire house to make it unique to Jake and I. One of my favorite parts of the day was having a Champange brunch with my bridesmaids at Jakes Nanas house with homemade crepes and a yogurt bar. It was so special to me to having the entire first part of my big day with the girls that mean the most to me. My friend Olivia came over to do my makeup and we all got ready together. Emily our photographer came over and we got started taking pictures. Jake and I decided to do a first look so that we could have pictures at the family farm before heading to the church. Everything turned out like a dream thanks to everyone’s help. Our wedding day flew by and we were overwhelmed with the support and love we felt that day. Emily of Emily Pritchett Photography was our amazing photographer and all the pictures I will be posting are of her wonderful work. Bridal bouquet: made by the bride with store bought fresh Sunflowers & wildflowers from our fields.